Later this week, we’re releasing a five-minute video featuring our AmaWaterways Magnificent Europe voyage this past September. Our 30-second teaser gives you a taste of what’s to come. 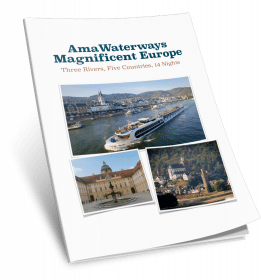 Please note the 50 percent savings for the brand new companion ebook to AmaWaterways Magnificent Europe. Use the code october2016 during checkout to receive this limited-time offer (it expires on Friday, October 28). 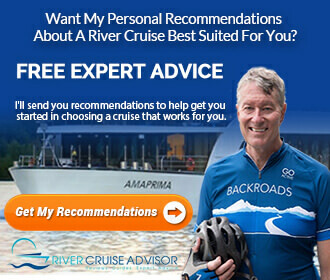 It could just be AmaWaterways’ most aspirational cruise: three rivers, five countries, 14 nights between Amsterdam and Budapest. 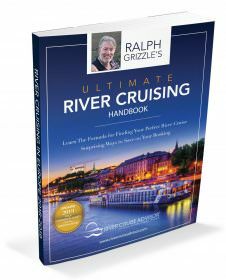 Ralph Grizzle’s 33-page guide details it all, including his take on the cruise, as well as what you can expect on such an extended voyage.